The anticipations of a new baby bring a world of excitement and plenty of new decisions. One of the most important decisions you’ll make is where to have your baby. 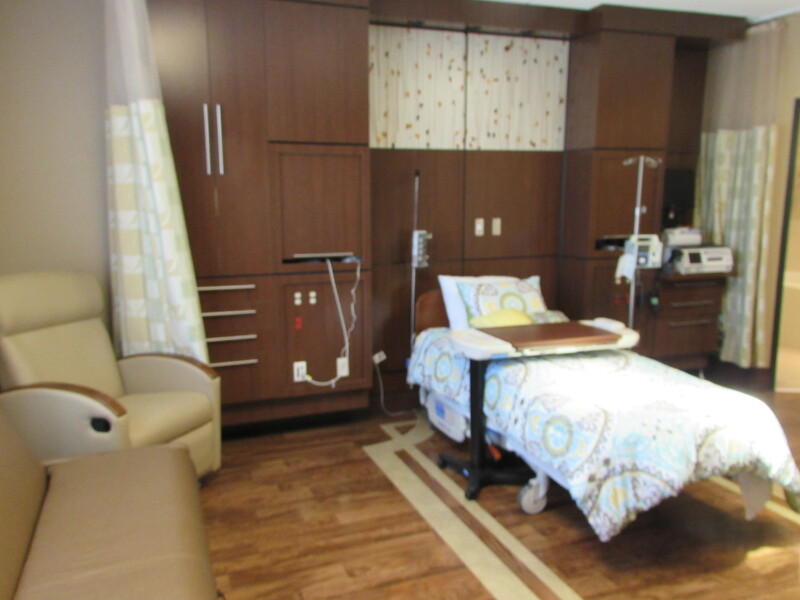 At Bear Lake Memorial Hospital, we will make your birth experience as comfortable and as special as possible for you and your growing family. 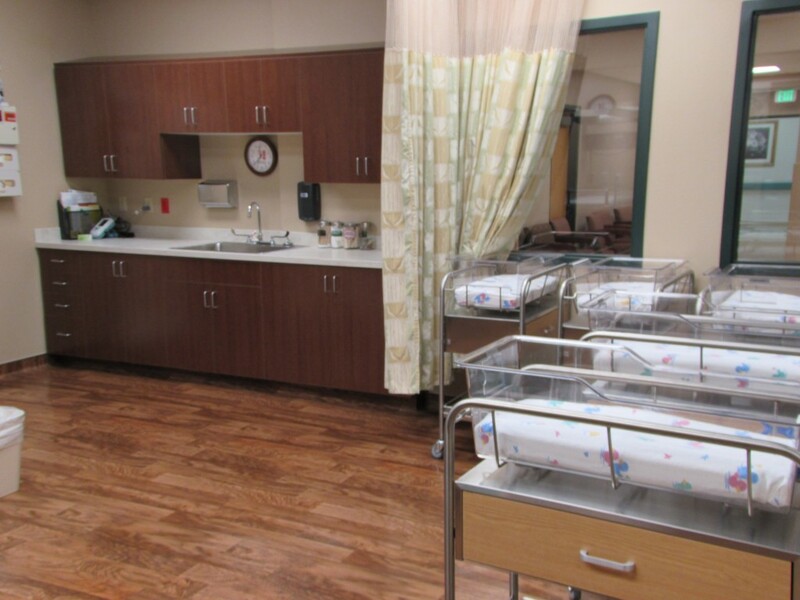 Bear Lake Memorial offers high-quality medical expertise for both mother and baby. Our doctors and nursing staff are dedicated to the health and wellness of you and your baby. We have skilled and supportive physicians and nurses available, as well as a technologically advanced facility and equipment. One-on-one nursing care by experienced nurses, caring professionals who support you throughout your birthing experience with warmth and respect. We want to help you and your family prepare for the birth of your baby. We offer classes taught by registered nurses for you and your family. Classes are held in March, July and October. For more information and to sign up call (208) 847-4439. Bear Lake Memorial Hospital offers breastfeeding classes to first-time mothers and also to mothers who have struggled with breastfeeding in the past. Consultations after delivery are available, and follow up with patients is also available over the telephone or in the comfort of your own home. For more information contact Angela Grunig at (208) 847-1630.